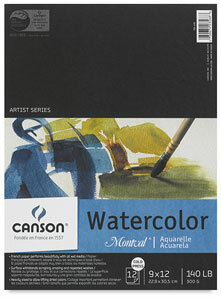 The watercolor paper you choose can have a huge bearing on the quality of your work. 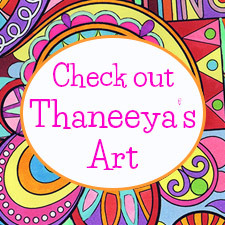 On this page I'll help you select the paper that's best for you! You might save some money with low quality paper, but you'll find that watercolor pigments do not respond well on cheap surfaces, making some techniques difficult to perform. You also don't want paper that will start disintegrating when you use rough techniques (like scrubbing). It's also important that the paper be acid-free and long-lasting. There are lots of different types of watercolor paper available to watercolorists, and even after you've narrowed down the selection to the best varieties, it often boils down to personal preference. Here are some factors you should consider when making a selection: (1) quality, (2) production, (3) content, (4) weight, (5) texture, (6) tinting, and (7) form. 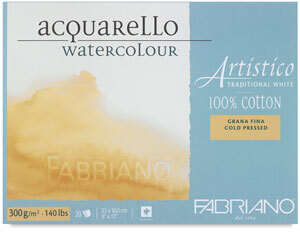 There are two main grades of watercolor paper: artists' quality and students' quality. 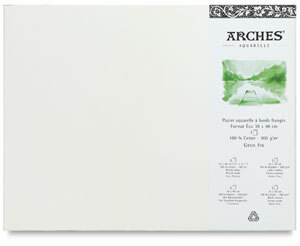 Artists' quality, sometimes known as archival paper, is acid-free and designed to endure. Papers that aren't acid-free will become yellow and brittle over time. If you're a beginner or just practicing, students' quality paper is fine but the paint won't perform as well and don't expect your painting to stand up to the test of time. 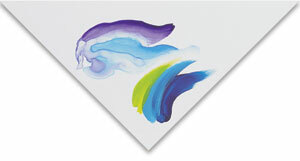 Watercolor paper is usually made by one of three processes: handmade, mold-made or machine-made. Handmade is the best and mold-made comes in a close second. Both are very durable, stable and shouldn't distort under heavy wash. They both feature irregular surface textures which are pleasing to paint on. If you buy artists' quality paper it should be either handmade or mold-made. Students' quality paper is typically machine-made, which is cheaper, but prone to distortion and deterioration when wet. Paper is made using a mixture of water and cellulose fibers. 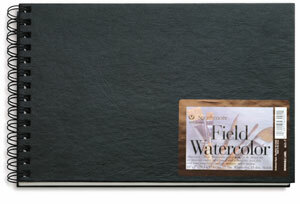 In artists' quality papers those fibers should be 100% cotton which makes it strong but pliable. 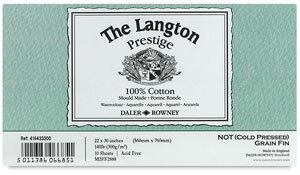 Paper made from cotton is often referred to as "rag paper". 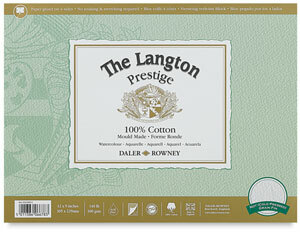 Less expensive papers are made using wood pulp, or sometimes a combination of cotton and other cellulose fibers. If you care about permanence or plan on using lots of scrubbing, scraping, taping, and masking techniques you should use 100% cotton paper which can take a beating. The weight of watercolor paper is not indicative of quality because the best paper comes in both heavy and light varieties. But weight is important because lighter papers need stretching before use and may buckle or wrinkle when wet. Heavy paper can absorb more water and rarely needs stretching. Paper weight is determined by measuring a ream (500 sheets) of a given size in pounds or grams per square meter. 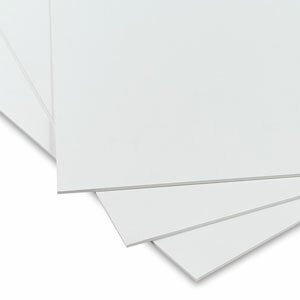 Light paper is anything less than 140 lb/300 gsm and heavy is 300-400 lb/600-850 gsm. Heavy paper can be very expensive but is preferable for some artists because it doesn't need stretching unless you're using very heavy washes. Beginners can save some money by using 140lb paper which is still good to work on but might need stretching beforehand. 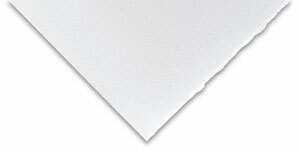 With 140lb paper you can avoid stretching by simply taping the paper to a board while painting. So far we've looked at objective factors relating to the quality of the paper. Texture, on the other hand, is a subjective matter based on personal preference and painting style. 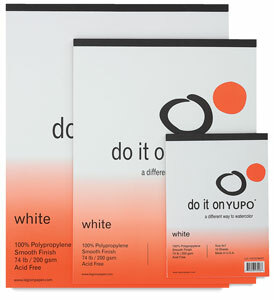 First, you have hot-pressed paper, which has a smooth, hard surface. Some artists like hot-pressed paper for detailed work, but others find it too slippery, making it difficult to control the paint. One step up is cold-pressed paper, sometimes confusingly referred to as "Not paper," meaning not hot-pressed. It is the most versatile and popular texture, suitable for beginners and experienced painters alike, because it's semi-rough surface is suitable for both detailed work and smooth washes. Finally we have what is called rough paper, which features pronounced tooth that's good for washes because it gives them a kind of luminosity. Most manufacturers offer different textures, so select the brand and quality of the paper you want and you'll then have your choice of texture. 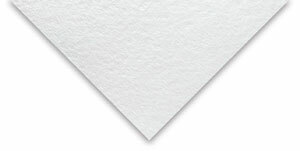 Most watercolor paper is white or cream because it allows light to reflect off its surface which gives the transparent watercolor paint a luminescent look. 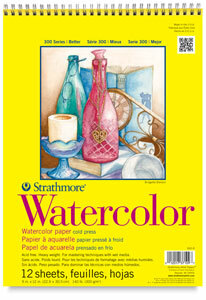 Many watercolorists will also leave sections of the paper to show through as a substitute for white paint. 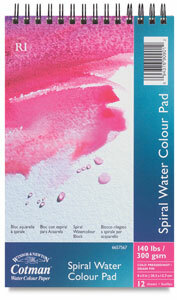 But, you can buy watercolor paper in different colors or tints and create different moods and effects. 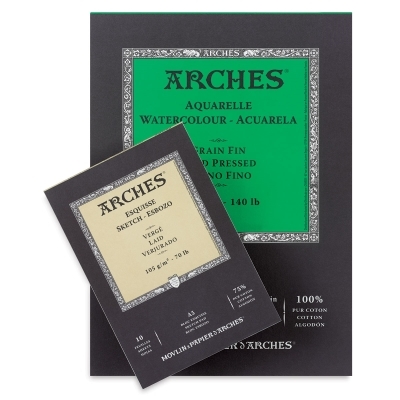 You can also take the white watercolor paper you already have and tint it with whatever color you like by applying a thin wash.
Now that you've decided on quality and texture you have to think about how you buy the paper. 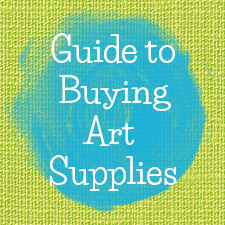 It's most common to buy watercolor paper in individual sheets but you can also buy rolls, blocks, panels, and pads. 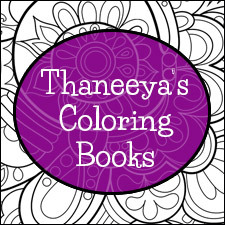 Scroll down for more information about each product, but if you're a beginner and looking for a place to start, you can practice on pads or blocks and graduate to high-quality sheets or boards when you're painting art you'd like to endure. If you can afford 300lb paper you won't need to stretch it. Otherwise, it might be easier to try watercolor blocks or panels which eliminate the need to stretch the paper beforehand. 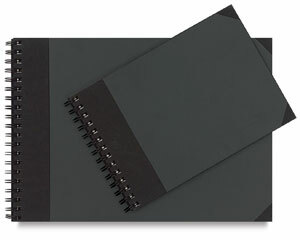 Pads are used mostly for practice and outdoor work, but you can buy pads containing archival paper. 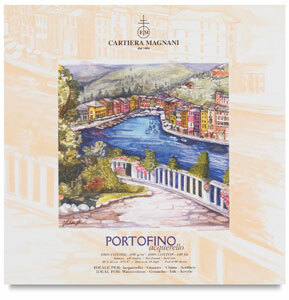 Apart from choosing the best paper quality you can afford, it ultimately comes down to personal preference. 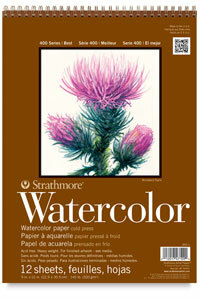 Many artists buy their paper in separate sheets, while others find that watercolor boards better suit their painting style. Let's take a closer look at Sheets & Rolls, Watercolor Blocks, Watercolor Boards, and Pads. You can buy separate sheets individually or in a pack, but if you buy paper with less than 300lb of weight you'll probably need to stretch it beforehand so that it doesn't warp or buckle. This isn't a difficult process, but it is a bit inconvenient. 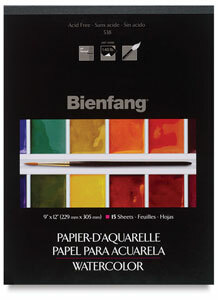 When it comes to artists' quality paper you can also buy it by the roll. 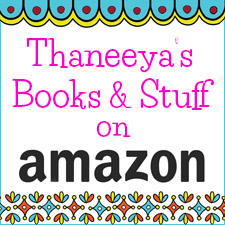 As long as you know what you like, this is a good way to save some money in the long run. Watercolor blocks are a good alternative to sheets if you don't want to go to the trouble of stretching your paper beforehand. Watercolor blocks are a pile of sheets bound together on all sides by glue. You paint on the top sheet and when it dries the paper won't warp or buckle. You then slice it off the pile with a knife and the next sheet is ready to be used. 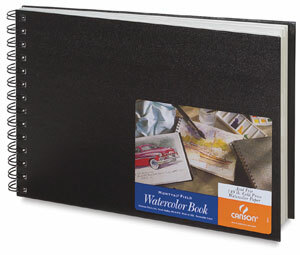 Watercolor boards (or panels), like blocks, are a convenient option if you don't want to pre-stretch your paper. 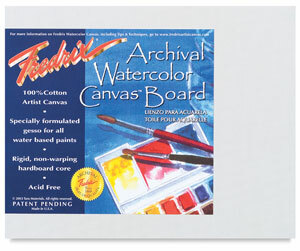 Traditional watercolor boards consist of watercolor paper that has been glued onto a rigid board. As with other watercolor products, you need to take notice of the type of paper that has been used to make sure the product is durable. 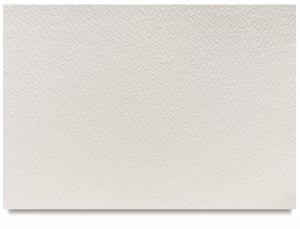 You can also buy other types of watercolor boards that don't actually use paper. 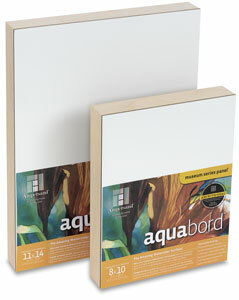 Amersand Aquabords have a clay surface that is archival quality and designed for use with watercolors and gouache. 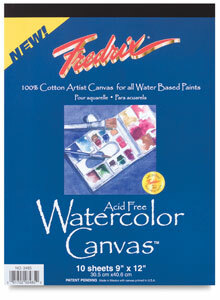 Alternatively, Fredrix produces an archival quality board covered in 100% cotton canvas designed for use with watercolors and other water-based paints. Both of these are interesting and innovative options that are worth trying. 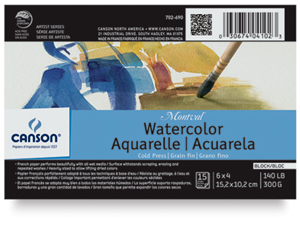 Watercolor paper pads are great for painting outdoors or for practicing. 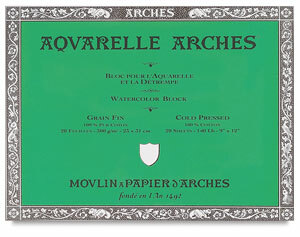 You can get pads containing artists' quality archival paper (see below), but many pads contain only students' grade paper, so be careful you don't mistakenly buy the wrong type. If you're thinking of buying a students' grade pad, make sure that it's acid-free. Most pads are tape-bound which allows you to easily peel off each piece of paper. You can also buy wire-bound pads which are good for travel because you can just flip over a finished work and start work on a fresh piece of paper.